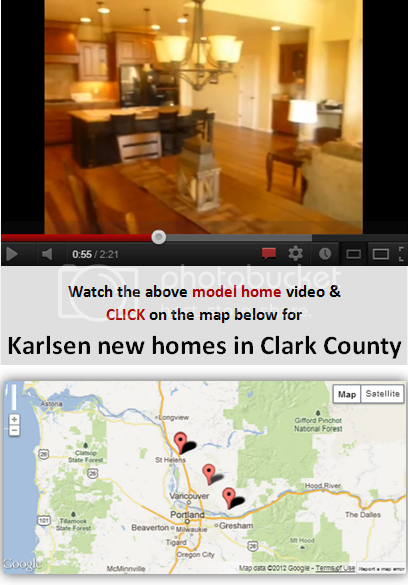 Come check out our beautiful model home on the Long Beach Peninsula. Individually custom designed for each home site to best capture breathtaking views of the mighty Pacific Ocean. Contact Paul Karlsen for information on available plans or a quote on your dream custom beach house.